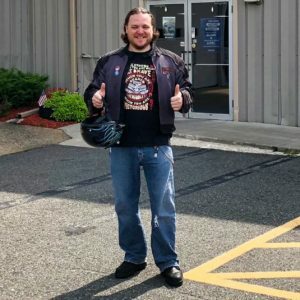 The longest I’ve been able to ride on my 2002 Harley Sportster is around two hours. After that my whole body is numb from the vibrations and I’ve already stopped for gas three times. I’ve always wanted to go on a tour, but a touring bike has been out of my price point. To celebrate my 40th birthday this year, I decided to embark on a little adventure. I decided to rent a bike that would allow me to tour for a long distance and maybe offer some other luxuries that would make the trip more pleasurable. After doing some online research and asking the advice of friends I committed to renting a bike through EagleRider. EagleRider is a rental service that dealerships can offer using their own stock of vehicles. They also offer guided tours and other helpful services like pickup/dropoff and on-site parking of your vehicle for the duration of your trip. I was most interested in trying out one of the Indian line of bikes. 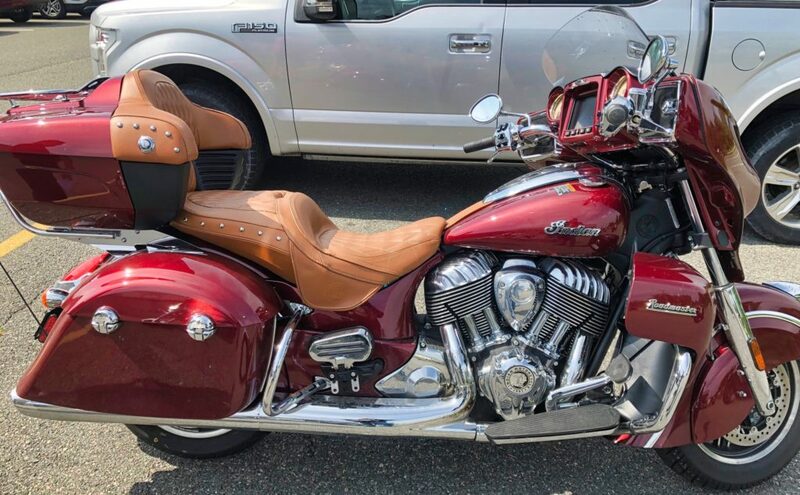 We don’t have an Indian dealership in Connecticut, so that meant I had to find an EagleRider affiliated dealer in Massachusetts. The dealership I went with was Mom’s in Foxboro Massachusetts. Mom’s deals with a number of brands including Harley, Victory, Yamaha, Polaris, Slingshot and Indian. The process of renting from EagleRider was fairly simple and straightforward. I picked my dealer location, bike, dates for pickup/dropoff, and filled out the online form before paying with my credit card. The week of my trip I received an email prompting me to check-in online and watch the orientation video. This saved me some time at the pickup counter. When I arrived the day of my trip they had the bike ready to go with a full tank of gas. The staff was very cordial and answered all of my questions with expertise and good humor. All that was left was some signing of forms and then I was off. 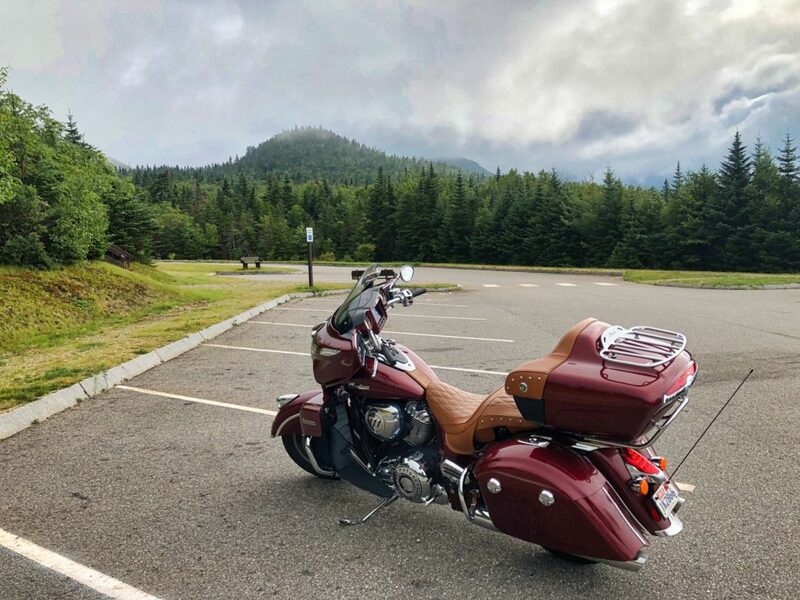 I chose the Indian Roadmaster because I’ve been hearing good things about the Indian line and I wanted to ride a touring motorcycle for this trip. The Roadmaster had the features I was looking to use on my trip. I needed some luggage space, and a smooth ride but cruise control was helpful, the adjustable windshield was nice when it rained, and I enjoyed the sound system a little more than I would like to admit. The onboard navigation display was a helpful feature. Not having to rely on my phone for navigation meant not having to add an extra mount to the handlebars and not having to worry about cellular coverage. I ran into a strange issue with my phone and the built-in touch screen when I inadvertently managed to freeze the system up. I paired my phone to the Bluetooth connection on the display to play my audio files and then plugged the phone into the USB connection to keep it charged. This apparently confused the touch screen and it froze up. After parking the bike and shutting it down I found that the display did not want to turn off with the bike. This was only remedied by removing the 5A fuse from the fuse box. After this I didn’t plug the phone into the USB connector and I didn’t have the problem again. The only other issue I had with the bike was that it got extremely hot around the calves. This was not a problem when the bike was moving, but on the few occasions I encountered stop-and-go traffic on the highways it became incredibly uncomfortable. The RoadMaster is a large and heavy bike, but that is only apparent when I needed to push or pull it without the assistance of the engine. The ride itself was effortless and I had more than enough power at my disposal. Dropoff of the bike was even easier than checking it out. They took the mileage, inspected it for damage, checked that I returned it with a full tank, and I was free to go. In the end, I was happy with my choices. I highly recommend getting to know your local EagleRider-affiliated dealerships and trying out different vehicles. 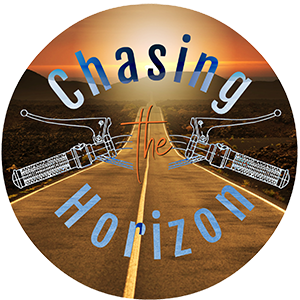 It’s better than a test drive because it lets you live with bike for a while and really get to know its idiosyncrasies. I’m already making plans for next year’s adventure and while an Indian Roadmaster is still out of my price range, I’m excited to know that I can rent one anytime I hear the road calling.